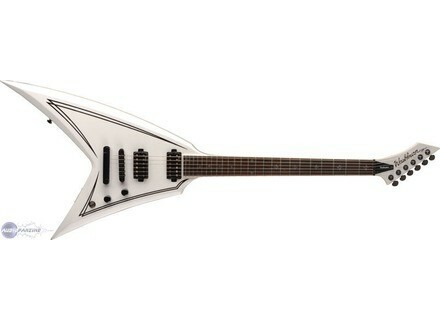 WV40, V/XPL/FB Shaped Guitar from Washburn in the HM series. Washburn Guitars announced the release of the HM Import Guitar Series, which they describe as "stylish yet affordable". The HM Import Series features a phenolic fretboard. The line includes 6 guitars: the WV40, WV40V, WM24V, WM24, WI50 and the WI50V. All Washburn HM Import Series Guitars feature a solid Mahogany body and neck, with Grover Exclusive tuners. The series also includes Randall pickups, which have been specifically created to sonically match and strengthen the performance of any guitar amp tone, according to Washburn. For more check out www.washburn.com. EMG X-Series Pickups EMG has released the X Series, a new line of guitar and bass pickups for all styles of playing, featuring "a more organic nature to their sound due to a newly designed internal preamp," according to EMG.